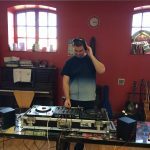 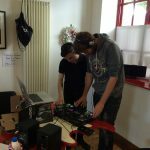 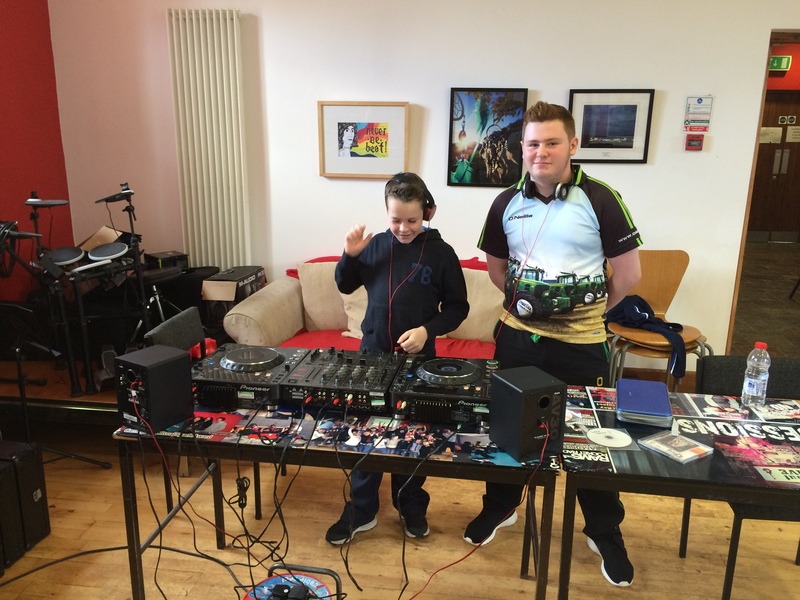 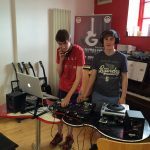 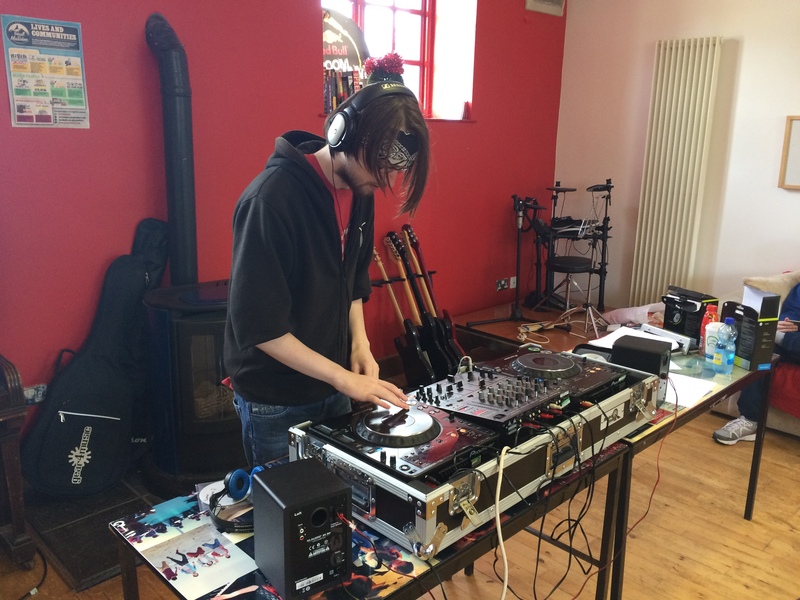 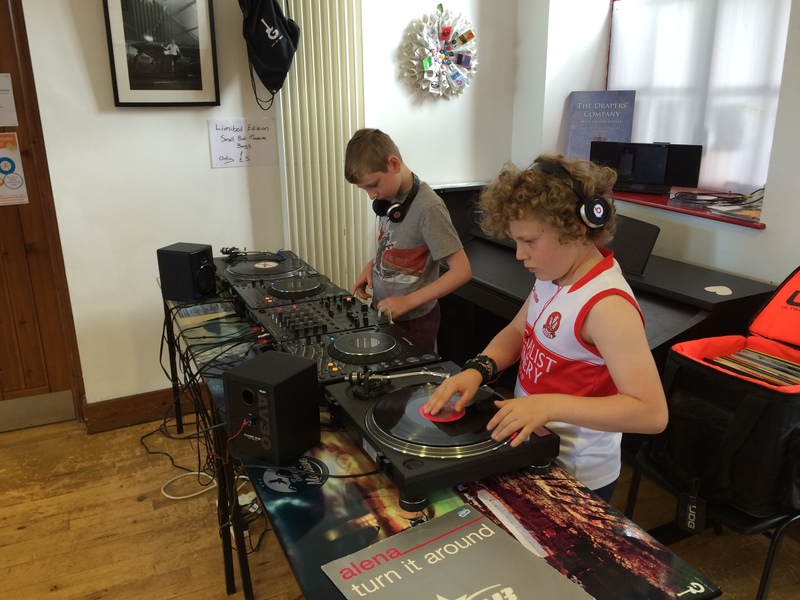 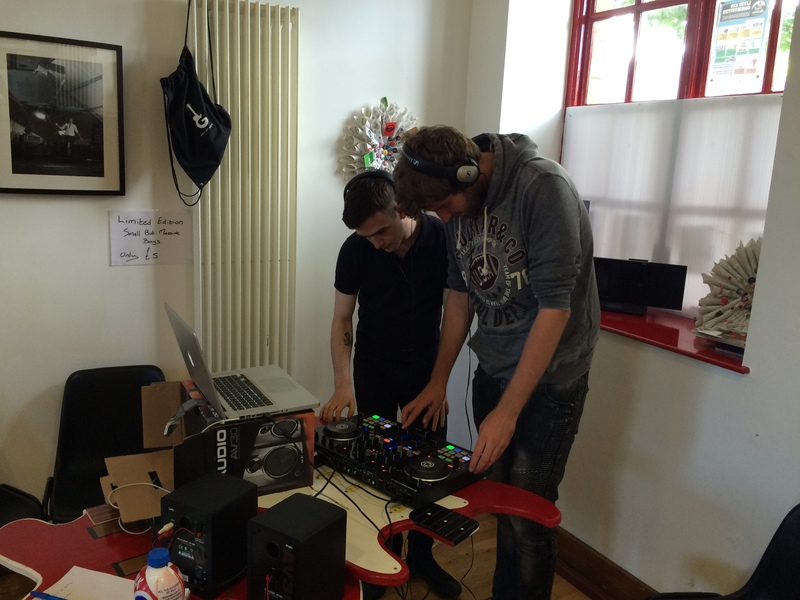 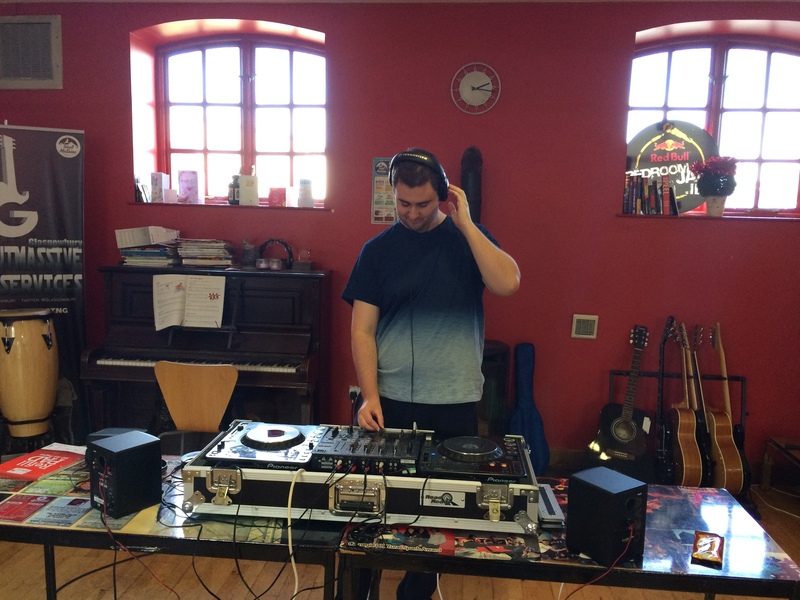 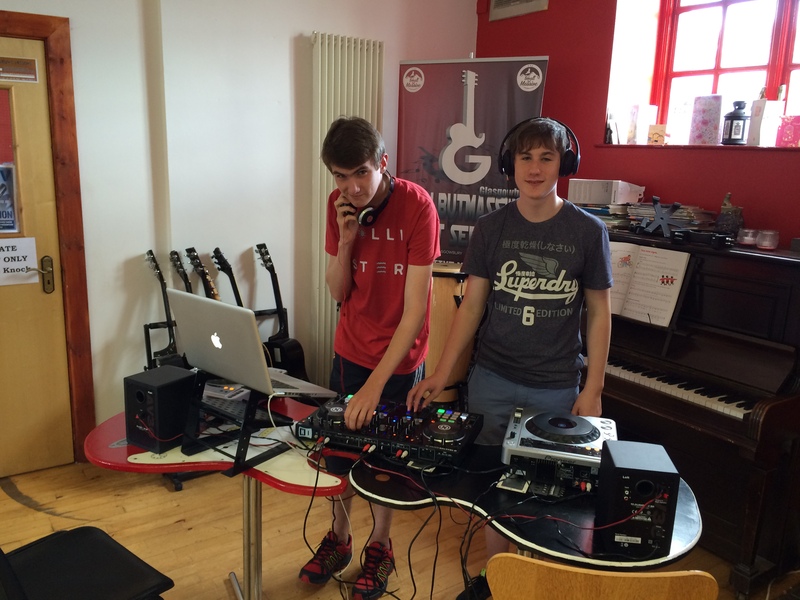 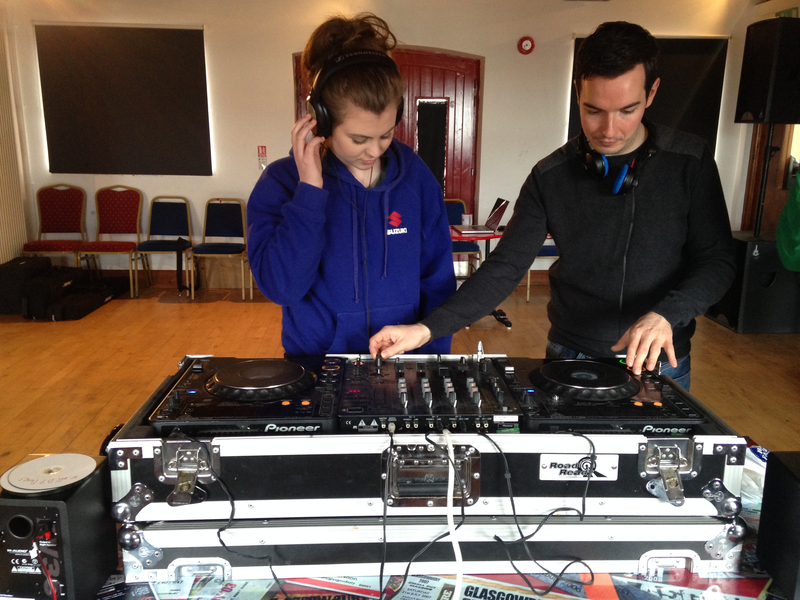 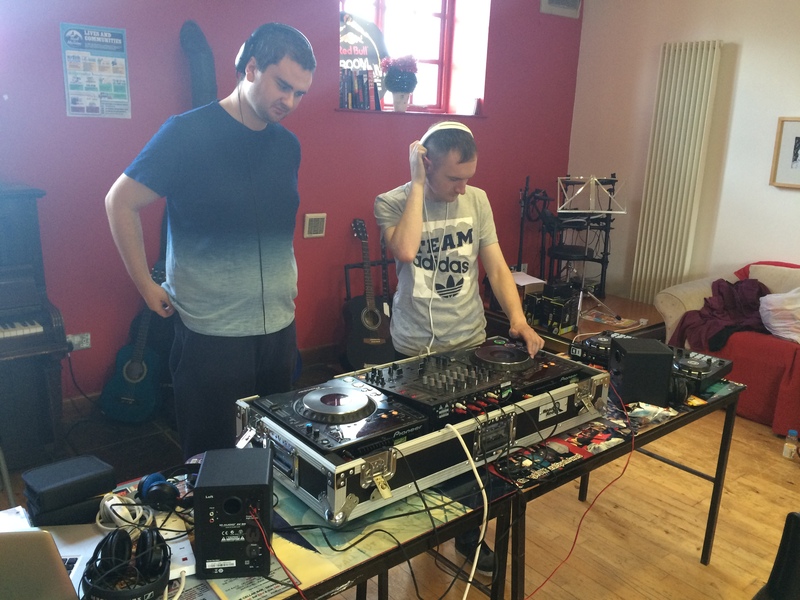 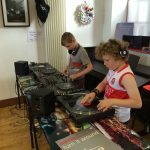 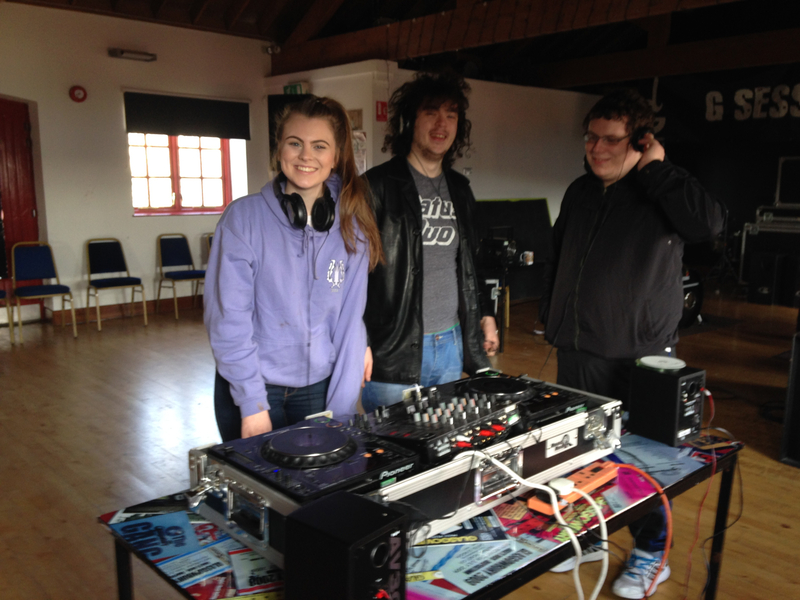 DJ lessons are available on a Monday and Saturday at the Cornstore Creative Hub. 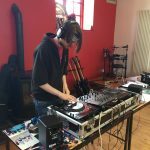 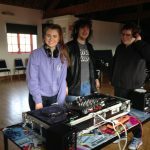 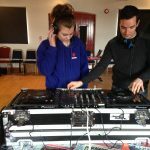 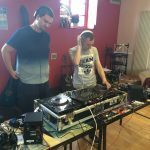 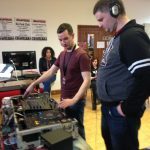 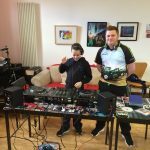 Tuition covers – DJing techniques, mixing, beat matching, fading, cuts, spin backs etc; music selection, specialist DJ software and hardware, helping students develop their own style and master classes for those already behind the decks. 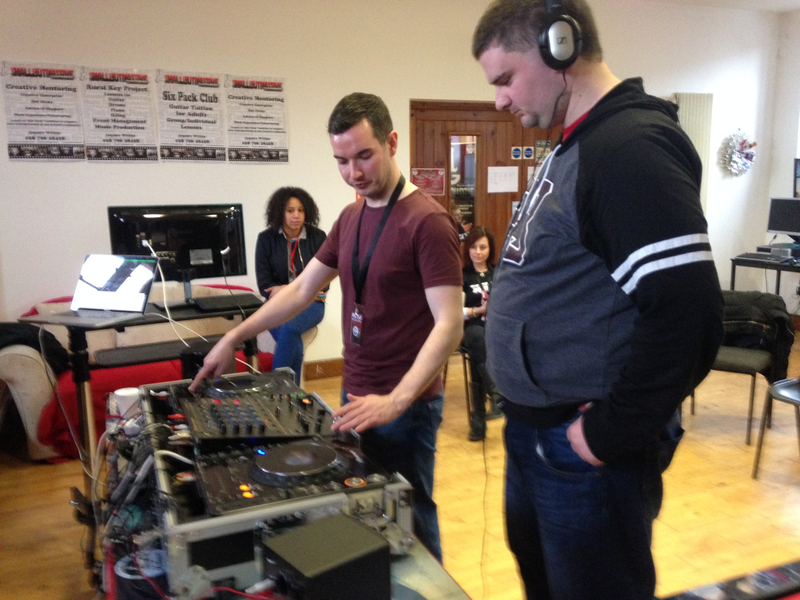 Lessons are facilitated by Ryan Gallagher.